Butte leaders coming together to build a safe, healthy and drug-free community! 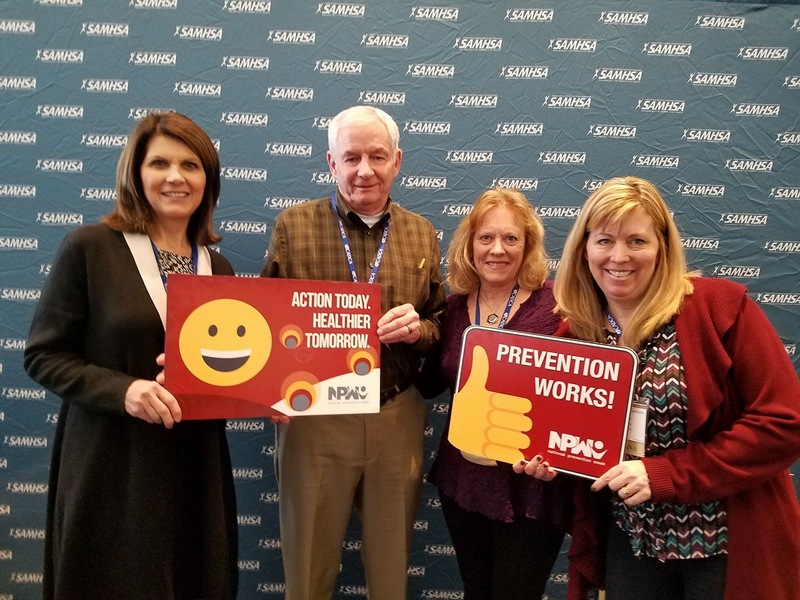 2018 CADCA Leadership Forum in Washington DC was attended by Butte Silver Bow County Health Officer, Karen Sullivan; Butte Cares Executive Director, Linda Lowney; Butte Silver Bow Chief Executive, Dave Palmer; Butte Cares President, Laura Cross; and Butte Silver Bow County Commissioner, Cindi Shaw. Butte Cares is affiliated with CADCA (Community Anti-Drug Coalitions of America). 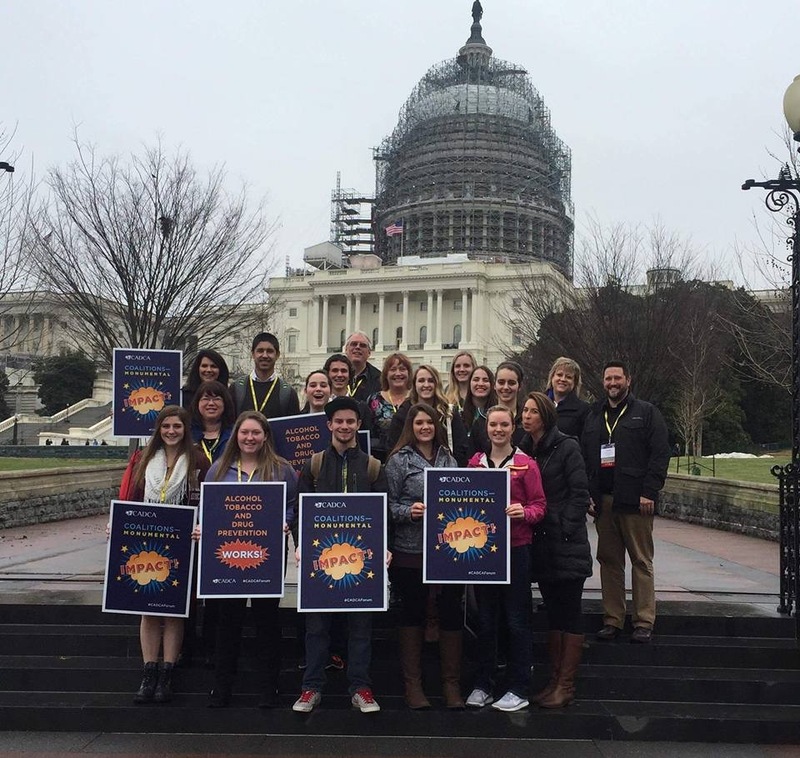 2016 Montana delegation Capitol Hill Day at the National CADCA Leadership Forum in Washington D.C. Address: 305 W. Mercury St. Copyright © 2019 Butte Cares. Powered by WordPress. Theme: Spacious by ThemeGrill.